In the press conference following the Grand Prix Special at the FEI World Equestrian Games (North Carolina) last September, Laura Graves promised she had a surprise in store for the freestyle. But when inclement weather forced the cancellation of the freestyle, crowds were left wondering what exactly she had planned. 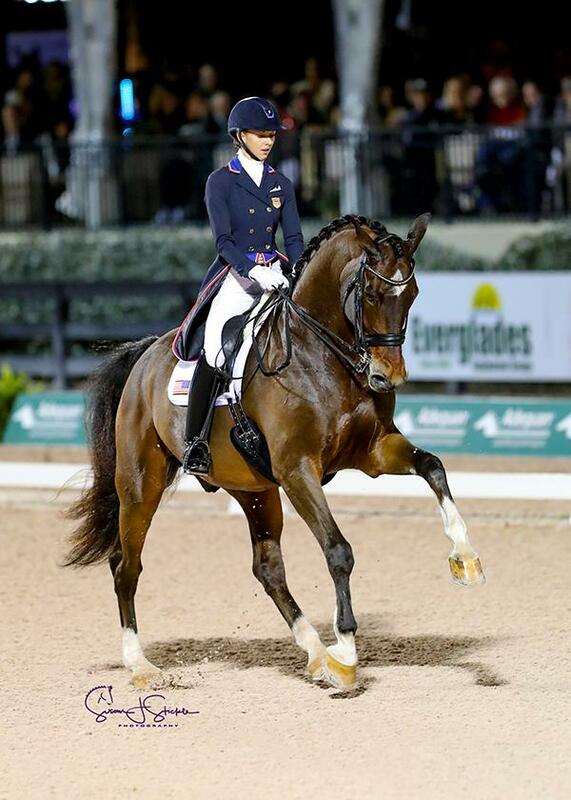 And on Jan. 11, during the Grand Prix freestyle on the first week of the Adequan Global Dressage Festival in Wellington, Florida, spectactors were dazzled as Graves and her 17-year-old Dutch Warmblood gelding Verdades, came out on top with an 83.22 percent. Graves also topped the Grand Prix on Jan. 10 with an 80.06 percent.